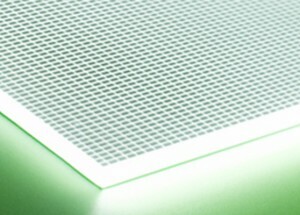 Bright Green LED Light Sheet Panel is perfect for premium fit outs. 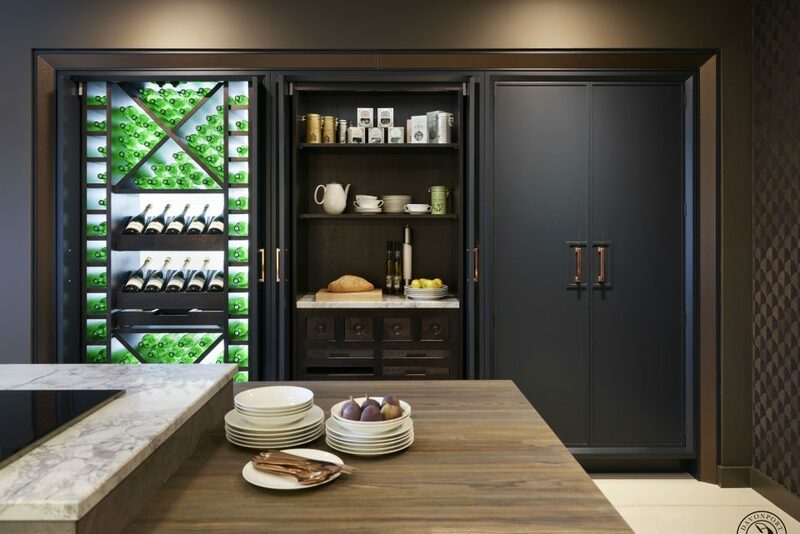 This example is a backlit wine rack, within a handmade kitchen. At only 5mm thick, Frame A LED Light Panel can be installed behind glass, diffusers or other features without disrupting the architectural design.